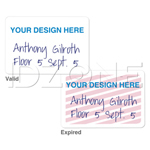 Makes sharing keys and access cards easy. 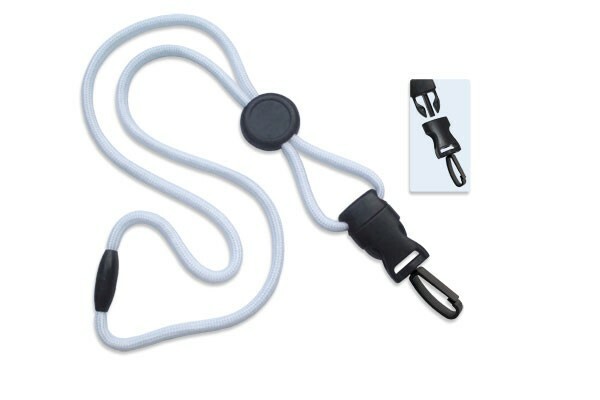 This Optibraid break away lanyard with round slider is made with durable polypropylene material. The round slider lanyard features a plastic DTACH swivel hook that is removable from the product. 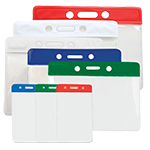 The detachable plastic hook is great for sharing keys or access cards. 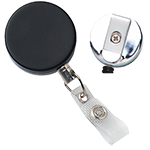 The lanyard has a round slider that allows you to adjust length, making the lanyard convenient for industries in which different activities are performed. 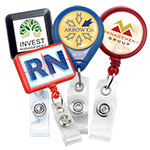 The round slider has an imprint area, allowing for a company logo or symbol to be added. 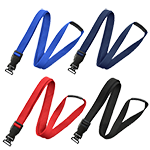 The Optibraid lanyard is finished with a safety break away clasp, which releases quickly in unsafe situations. 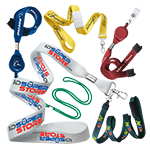 Available in a variety of colors, the break away lanyard with plastic DTACH swivel hook also comes in pattern designs. .